Mutual funds from many different asset classes, including stocks and bonds. Gold and other precious metals. Commodities, such as oil, frozen orange juice and wheat. Private placements (money is pooled and invested in properties, venture capital, inventions or other assets). Limited partnerships (money is pooled to invest in something a general partner usually has expertise in). 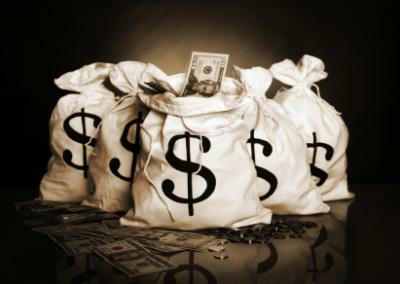 Notes and income streams (this includes payments on a note, private contract or annuity). Tax deeds and tax liens (a form of real estate with different rules). Stocks held for long term (stock trading is more of a business venture). 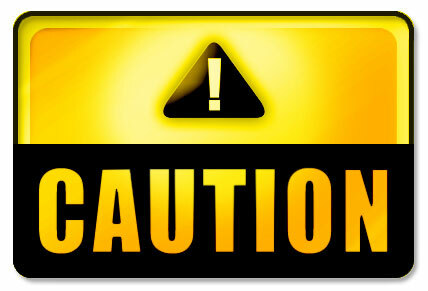 Private placements (assuming you are just a cash investor and not the principle). Real estate will require you to study values, rents, acquisition techniques, liquidation strategies and other factors. To be a successful real estate investor, you must think build a team of professionals. Business investing will require you to understand the business and the industry and to have a team of professionals and maybe even joint venture partners. There is potential for huge returns and a loss of your entire investment. As the general partner in a limited partnership investment, you are the one with the expertise and time. Many times you will not invest money (although every arrangement is different). You will need a power team and the ability to raise private capital. Discounted notes and income streams will require knowledge of collateral, cash flow, figuring rates of return on discounts and the ability to find private notes for sale. Tax deeds and liens cover parcels (mostly unimproved land) that are auctioned off for back taxes. Great deals are possible, but you need to know the rules (every state and most counties in the state are different), the values, possibilities for land and guarantees offered by the local government. Maybe splitting your investments between hands-off and hands-on programs makes the most sense. You might need to spend some time educating yourself to make hands-on investments succeed. Simply book time in your schedule to read, listen to CD’s, and attend workshops that will help your eventual goal of solid hands on investing returns. Many people might think I have left out certificates of deposit, savings accounts and life policies as investments. These are important parts of your wealth plan, but since they are guaranteed, risk-free products — you can’t lose money in them — they fall into other circles. I also don’t include options on stocks or commodities in the investing circle. Most of the time, options are very short-term cash-flow plays. They require the stock or commodity you’ve bought options on to move a certain way fast if they’re going to pay off (up for call options, and down for put plays). They’re more a quick cash-flow generator rather than a longer-term investment strategy. Far too many people make the mistake of just focusing on their investment circle while letting other circles fall into disrepair. Picture the six circles of wealth operating in a balanced way. When one circle gets too heavy or out of control, all the other circles suffer. When you understand this (and so few people ever do) you can take steps to balance out the circles and create a financial fortress. 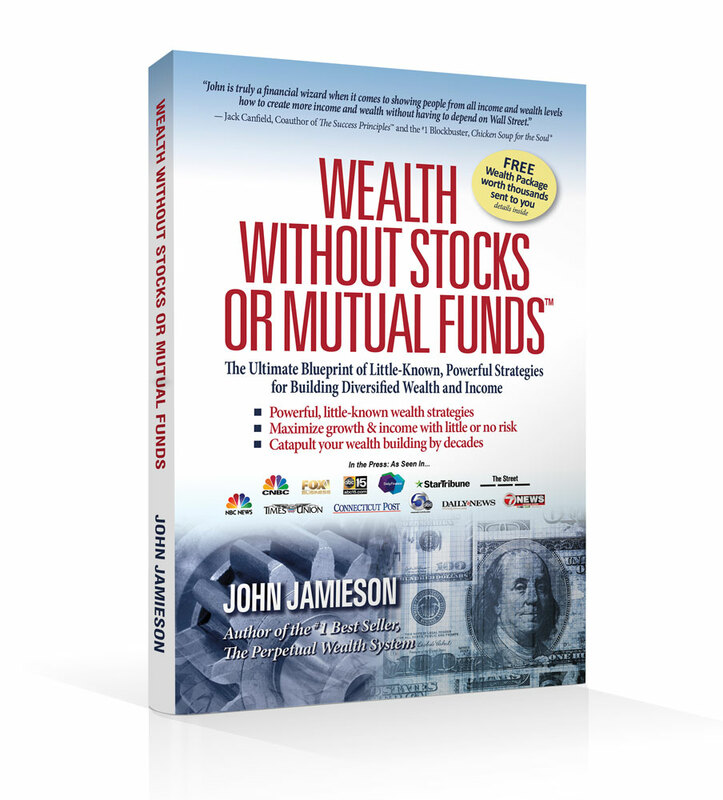 John Jamieson is the best-selling author of “The Perpetual Wealth System.” Follow him on Twitter and Facebook.